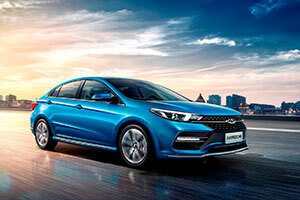 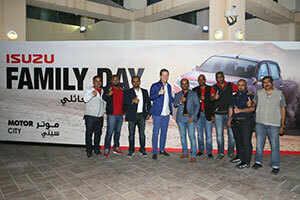 Chery vehicles, exclusively distributed by Motorcity in the Kingdom of Bahrain, marked a major milestone by winning the ‘Global Top 10 Best Transmission Cars’ for the Arrizo 6, which will be available in Bahrain soon. 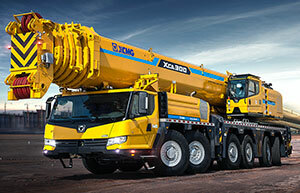 Motorcity, the sole distributor of Hino trucks in the Kingdom of Bahrain, was named Distributor Champion in the 2018 Hino Regional 3S Skills Contest held at Hino Motors’ Middle East office and training centre in Sharjah, UAE. 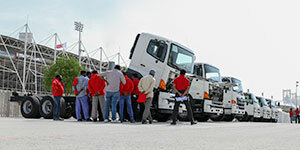 Motorcity BSC, the sole distributor of Hino Trucks in the Kingdom of Bahrain organized a driver’s training event at the Bahrain International Circuit (BIC).